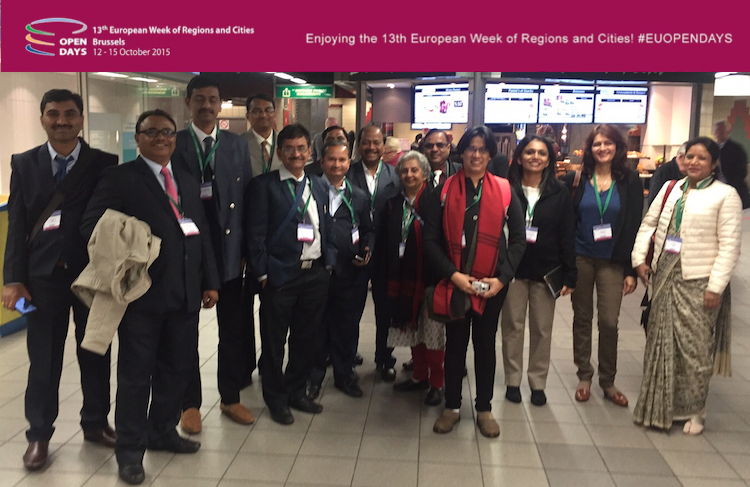 Participants involved in World Cities activities have prepared reports summing up the key lessons learnt during the field visits, lectures and workshops. This section presents some conclusions drawn by the Chinese and Indian experts. The earnest effort towards turning the city’s mobility pattern into a public transport oriented one, which is a paradigm shift for a car centric city, the plans for environmental sustainability, the urban regeneration projects turning old cluttered areas into beautiful people friendly urban spaces, all these inter woven into the city’s grand vision for the future and implemented through carefully worked out action plans is impressive and a true learning experience for us planners. When I left Stuttgart, it was with a heavy heart. In order to develop and implement regional policies effectively, the EU and each member state has established special regional management and executive bodies. However, in China the regional policy-making functions are distributed in various departments, which lack of overall coordination with each other. As a result, implementation of regional policies in China tends to be unbalanced. In order to meet the requirement of coordinated regional development, an institutional reform is required. Some institutions should be merged, establishing an integrated high-level regional management institution. At the same time, the relationship between central and local governments and the relationship among local governments should be improved. Horizontally, effective cooperation between various regions, smooth coordination between government sectors, active participation of various social groups, non-governmental organisations and public should be established. Systematically a better multi-level governance system should be established. China will pay more attention on key cities and key city circles to accelerate inter-provincial regional planning. Strategic positioning and the main function and direction of development will therefore become clearer. Problems such as excessive competition between urban space and low-level redundant construction will be properly solved. Regions will be divided into different areas according to the actual characteristics of regional economic and social development, and corresponding regional planning will be made such as planning for contiguous poor areas, resource-exhausted cities, major grain producing areas and important ecological function areas. This means that regional policy in China is not an investment but rather a transfer of payments. It should be based in a more systematic concept. Within the overall regional development strategy and the strategy for the main functional areas (west-, northeast-, middle- and east), China shall classify different types of regions. More differentiated regional policies with more precision for smaller geographical units shall be made, improving the effectiveness of regional policy. China should made more efforts to coordinate different policies relevant for regional economies, including fiscal policy, investment policy, industrial policy, land policy and environmental policy. China should conduct more comprehensive evaluation of the of regional policy implementation. The EU can provide a monitoring and evaluation system for mid- and final-term. China should speed-up the regional policy legislation process. Only binding regulations will promote a regionally coordinated development. A cross-border coordination mechanism shall be established, focusing on the development of priority zones, with the help of neighbouring key cities and urban agglomerations. The limitations of administrative divisions shall be eliminated. Based on the EU regional development network model, China should promote metropolitan areas, and inter-provincial economic circles. China should provide more resources for industrial development, for the exchange of regional development specialists and for training programmes aiming at boosting employment (like the ESF in Europe). China should strengthen regional cooperation with border provinces and neighbouring countries. Taking key port cities as joint points, the construction of border economic cooperation zones, cross-border economic cooperation zones and key development open test zones shall be speeded up. Establishing a mechanism to integrate industry and university research institution so that scientific and technological achievements can be industrialised more quickly. Governments of all levels shall increase investment in research and development so that economic growth based on knowledge and innovation can be supported and competitiveness of industries can be constantly enhanced. Learning from measures to support urban-rural partnerships. These are valuable references to China since they strengthen the linkages among rural and urban areas as a strategy for diversity and sustainable development. The access to public services (especially social security and education) is a key issue. The development of rural areas with the characteristics of attractive small towns should be promoted and coordinated. 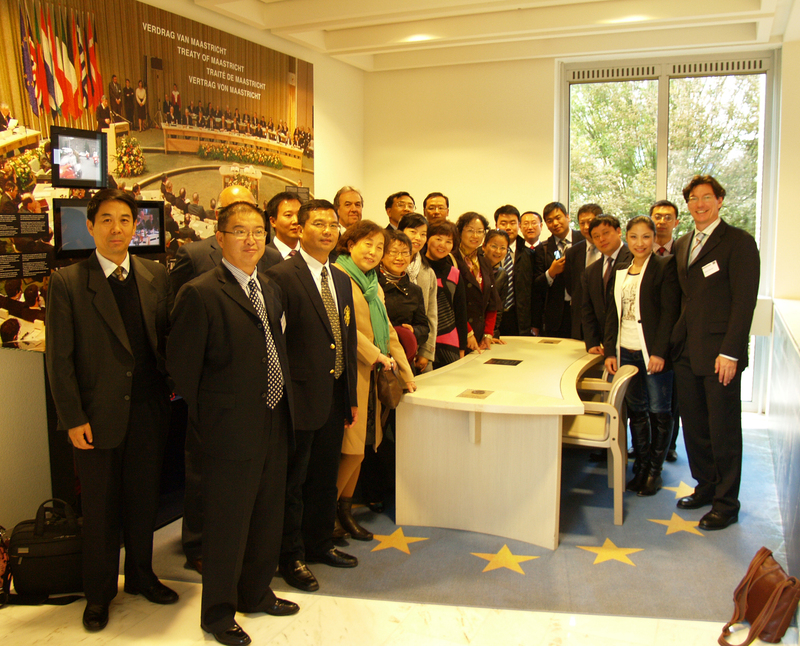 China was the first non-EU country to sign a regional policy dialogue with the EU. 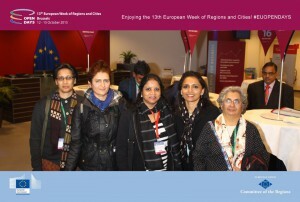 Since 2006, solid progress has been achieved in the cooperations of regions and cities. This basis can achieve a greater role as a platform for regional economic cooperation. 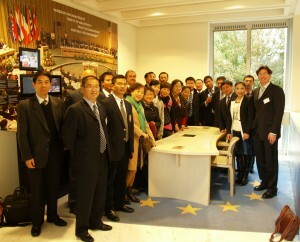 Expand the cooperation body. During the visits to Europe, officials have expressed their aspirations and expectations to strengthen exchanges between local levels and even create long-term partnerships. 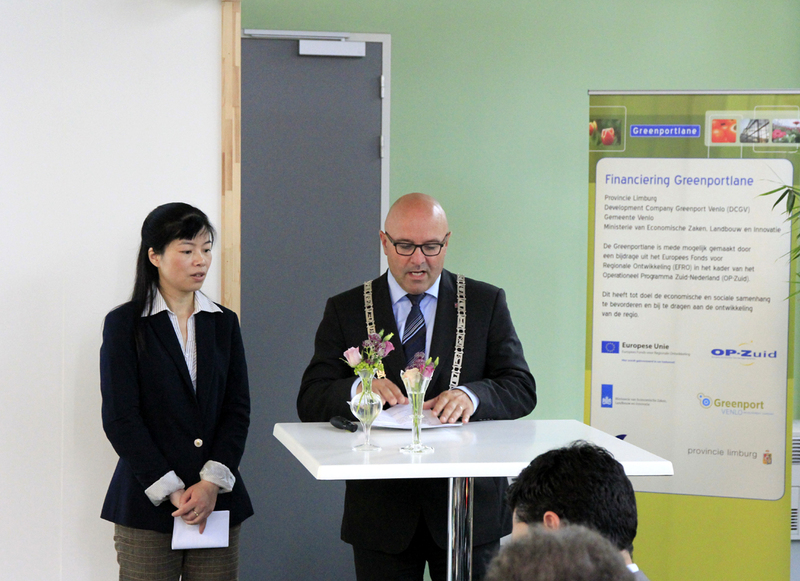 The activities could include non-governmental organisations especially from the business and civil society sector. 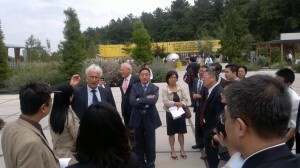 Exchanges and cooperation between civil society organizations and between enterprises should be promoted. The training programme CETREGIO has shown excellent results for regional development in China. Based on this scheme, joint pilot projects on specific issues of regional development should be developed in order to strengthen direct exchanges among regions and technical cooperation. 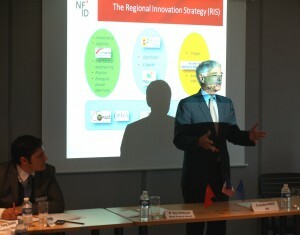 Interregional cooperation is also an important topic to be included. Within this institutional framework, regions from and Europe will benefit for instance through business cooperation.